Flower Power Band’s Psychedelic Epic! 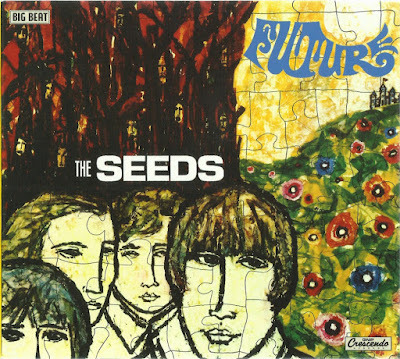 The third album by The Seeds, “Future” released in August, 1967, documented many changes in the band’s demeanor and music, in no small part due to Lord Tim Hudson taking over as the band’s manager on 22 November 1966. 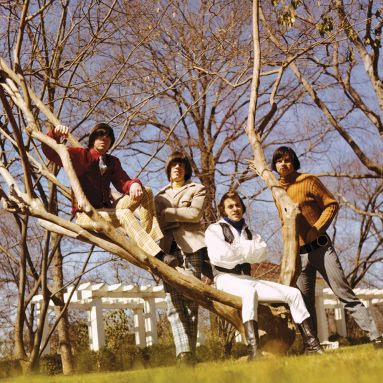 The band took on a mod look while their songs became increasingly complex, implementing additional musicians and instruments. Due to, or despite, these changes “Future” was The Seeds highest charting album, reaching #87 on the Billboard Top 200 Albums chart. Disc one of this double set, opens with the eleven tracks that constituted the stereo release of “Future.” Daryl Hooper’s lofting keyboards and Sky Saxon’s spoken vocals supply the “Intro” before Hooper’s piano, Rick Andridge’s drums and Jan Savage’s stinging guitar, supplemented by horns, lead the group into “March Of The Flower Children” which was released, in edited form, as a single. Hooper’s sitar and Andridge’s percussion lend “Travel With Your Mind” its Eastern influenced trippy feel. 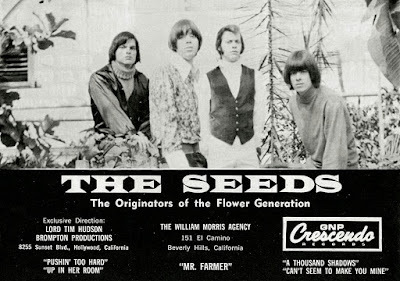 The Seeds are back to their basics with “Out Of The Question” featuring fuzzed out guitar by Savage, floating keyboards by Hooper, tasty bass by fifth Seed, Harvey Sharpe, and machine gun drums by Andridge. A great track indeed. Hooper’s gently rolling electric piano and Saxon’s softly spoken vocals adorn the delicate “Painted Doll,” another of the album’s highlights. 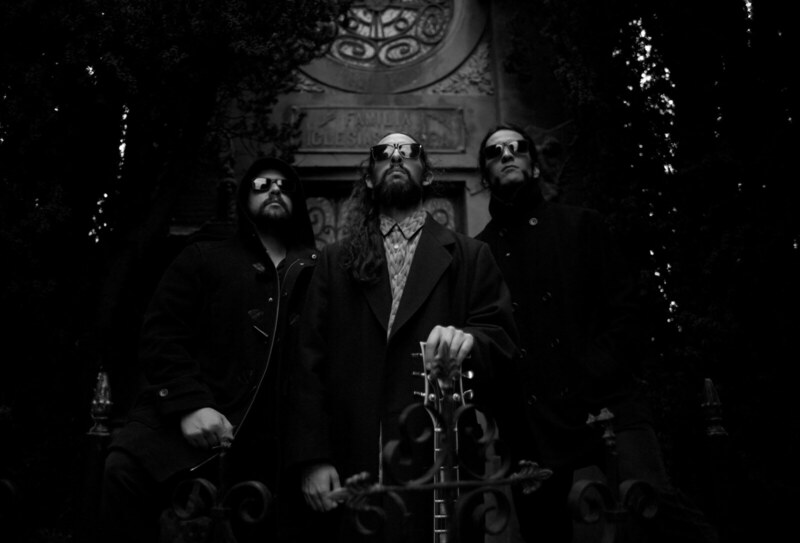 Hooper’s insistent electric piano introduces “Flower Lady And Her Assistant” a fine piece of “flower power music” with Savage’s restrained guitar interlude leading into Hooper’s tasteful keyboard break. 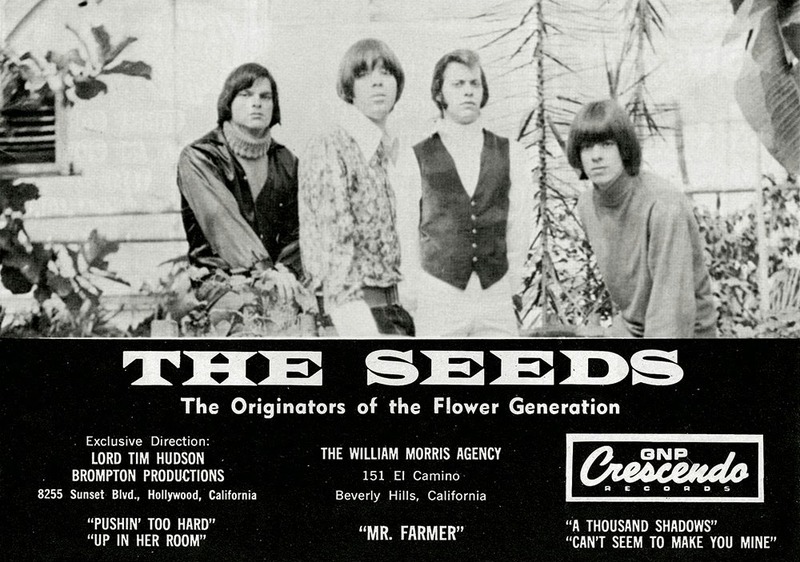 A rocker, the song harkens to the earliest recordings of The Seeds despite overdubbed horns. Andridge’s drums and Sharpe’s bass set the scene for Sky’s shouted vocal entry on “Now A Man” with Savage’s restrained guitar adding gorgeous texture leading up to his distorted solo on this solid rocker. “A Thousand Shadows” with its guitar and vocals recalling “Pushin’ Too Hard” has a driving beat and some pleasant vocal harmonies. Sharpe’s booming, loping bass and Andridge’s pounding drum beat sets the stage for Savage’s stinging guitar and Saxon’s snarling vocals on “Two Fingers Pointing On You” which also offers a fine Hooper solo. “Where Is The Entrance Way To Play” has a sing song intro by Saxon, stand out piano solo courtesy of Hooper and more subdued guitar from Savage. 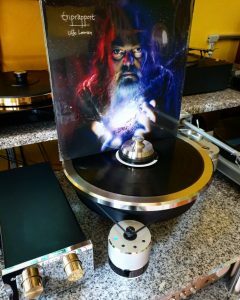 Hooper’s organ and Savage’s guitar introduce “Six Dreams” with Saxon’s vocals somewhat disconcerting in their tone making it one of the LPs lesser tunes. The band is back in form on the album’s tour de force closer, the nearly eight minute “Fallin” with Hooper and Savage at the helm, sounding better than ever in spite of overdubbed harp and Spike Jones type sound effects. Still, the band turns the song around with Hooper’s organ break and Sharpe’s bass diving in and out of the mix. The song suffers a bit from too many instruments being overdubbed, but underneath it all is a fine piece of flower powered psychedelia that plays the side and LP out. The bonus tracks, all mono mixes, begin with three tracks that were not originally released, the rocking, Doors like “Chocolate River” a nice tune featuring familiar guitar and keys by Savage and Hooper and Andridge’s persistent drums, “Sad And Alone,” a mid-tempo rocker with Hooper’s familiar keys and a short, but sweet solo by Savage and an alternate version of “The Wind Blows Your Hair,” (released in its first version as a non-LP b-side) with Hooper’s keys again bringing The Doors to mind. Next up are six tracks from the mono version of “Future.” As with “The Seeds” and “A Web Of Sound” the band’s sound seems cleaner and crisper on the mono mixes, no doubt in large part due to the recording methods of the day. An alternate mix of “Six Dreams” suffers from lackluster vocals by Saxon and a rather plodding beat. whereas the mono album cut of “Fallin'” lends further credence to this being the format of choice for the band’s recordings. A bit of a toss off, the one minute ditty “The Navy Swings” brings disc one to an end, a total of twenty three tracks with a run time near 79 minutes! Disc two, titled “Contact High: the “Future” sessions contains a further fifteen tracks with a run time over 56 minutes. “Rides Too Long” is a typical high octane Seeds tune that somehow never saw release before this reissue. The version of “Chocolate River” found here was released in 1977 and is dominated by Andridge’s drums and Hooper’s organ, a nice combination. The first take of “Flower Lady And Her Assistant” is another look inside The Seeds’ method of song development. 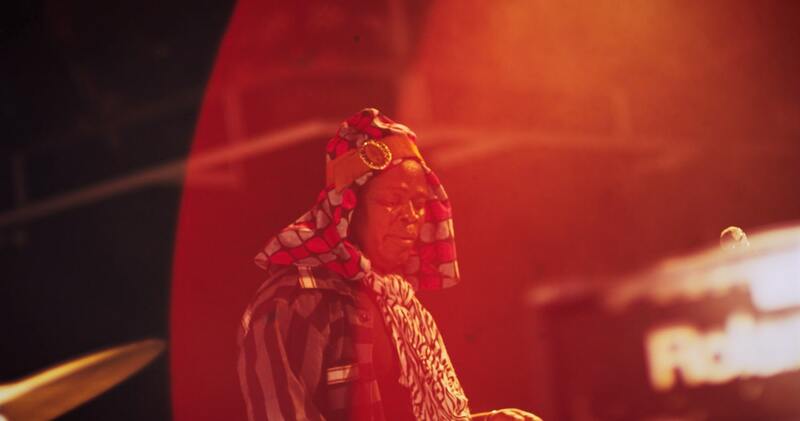 Further alternate takes, mixes and versions are included for the same purpose. The music is completed by an alternate version of “The Wind Blows Your Hair” from a 1977 LP and the full length recording of “900 Million People Daily All Making Love” coming in at just under ten minutes, first appearing on a 1993 album, and as with “Up In Her Room” from “A Web Of Sound” is evidence of The Seeds’ ability to stretch things out, without them becoming totally self-indulgent, unlike so many other bands of the day. This “Future” reissue, compiled and researched by Alec Palao is completed by a 40 page full color booklet featuring complete track annotations, notes including interviews with band members and recording session logs, sound mastering by Nick Robbins at Sound Mastering Ltd. and tons of gorgeous photos. 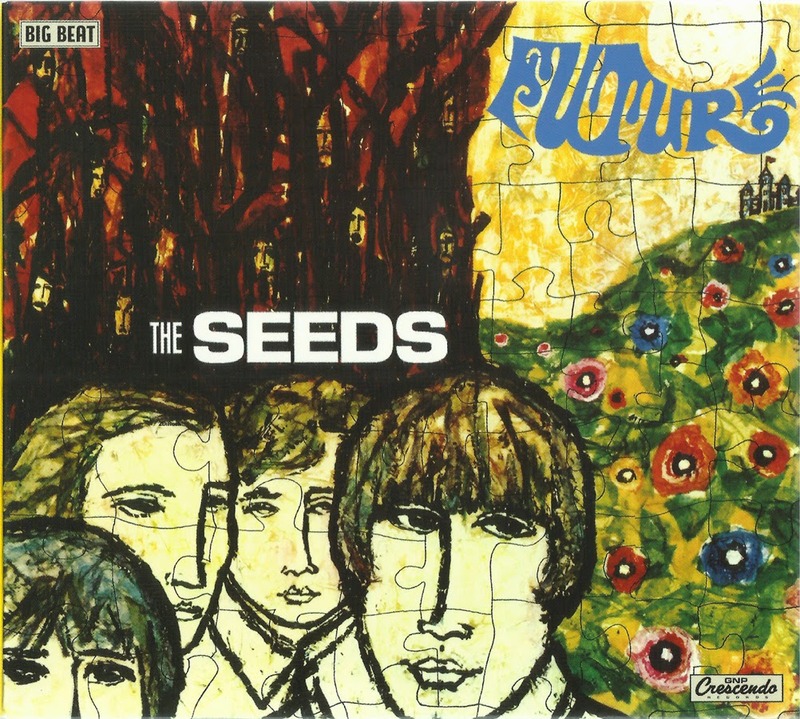 The third of five installments in The Seeds’ reissue series, this deluxe edition of “Future” belongs in the musical library of garage and psych music lovers everywhere!